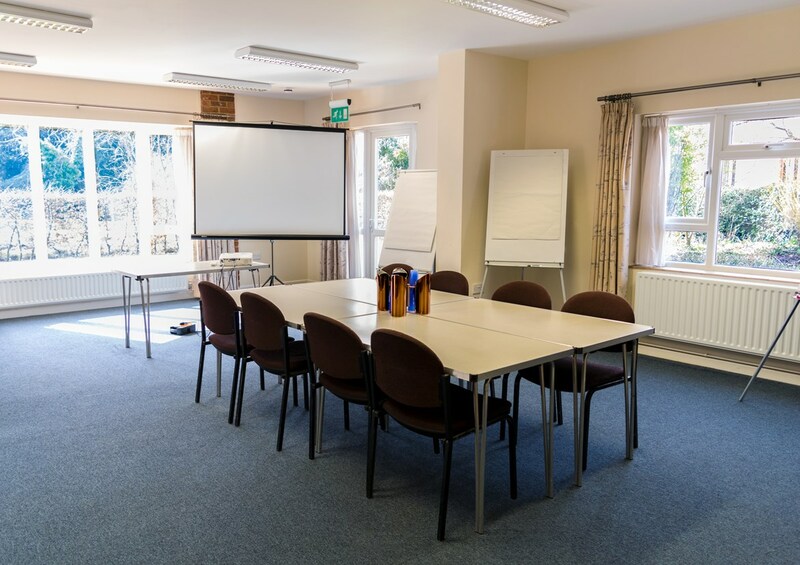 Our easily accessible yet lovely setting provides the ideal environment for conferences, business meetings and retreats for up to 150 people through our trading company Benslow Music Enterprises. We can tailor packages to suit your particular requirements, and our expert catering team is on hand to discuss menu options. Please fill in and send the enquiry form on this page or call us on 01462 459446 to discuss your requirements.